Blogging has gained popularity in the last decade. 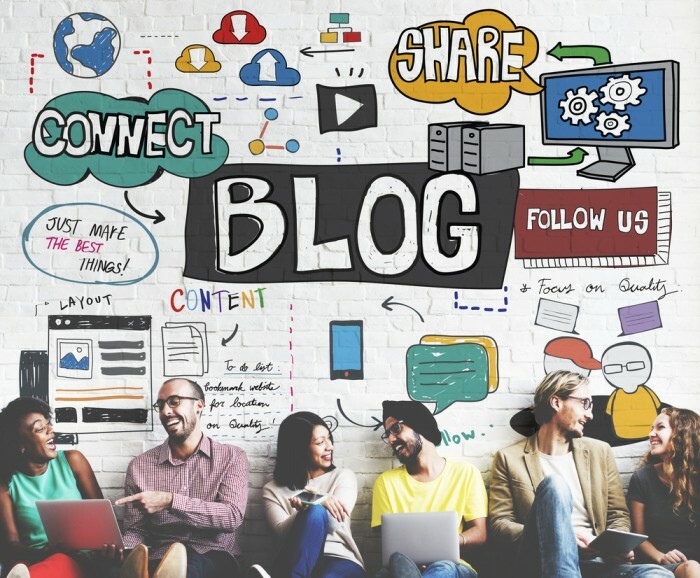 Public has come to expect blogs as a source of insightful information and a solution to all the business problems; and rightly so- blogs provide us with information that is interactive and most importantly effective. Each blog post works as one indexed page on your website which means this has direct SEO benefits. A blog post also helps you show up on social media. Blogging essentially means creating content, and seeing how content marketing is working today, it’s safe to assume that your blog post will be shared on social media. This means you can tap into new audience almost every day. In a nutshell, you’re strengthening your social reach and driving new website visitors via social channels by blogging. Well written articles position you as an expert in the industry. If you are a retailer, for example, write blog posts about your products. If you operate in the B2B space write about services in your industry. The best blogs answer common questions that customers have. Customers will look to you as a reliable resource for information on your industry. If your prospect finds answers to their common queries on your blog, they will learn to trust you and might eventually be converted into a customer. You are also building trust as you show others how well versed you are in your field. People like to do business with known faces and brands; a sense of familiarity is comforting. Blog posts are a great way to inject personality into your website. A blog post has a certain tone and style of writing, and a couple of articles immediately give the reader am insight into the personality of the brand. A style of writing can in fact capture the public’s imagination. You can take your business to the next level by the help of a blog. It can thus be deduced that blogging is an economical way of creating brand awareness, customer acquisition, sales, and more. Why not try blogging for your business in your marketing campaign this year and see how website traffic, sales and customers increase? So what are you waiting for? Get started! This article is contributed by Protima Tiwary, a social media strategist & content writer by day and Dumbbells and Drama, a food and fitness blogger by night.